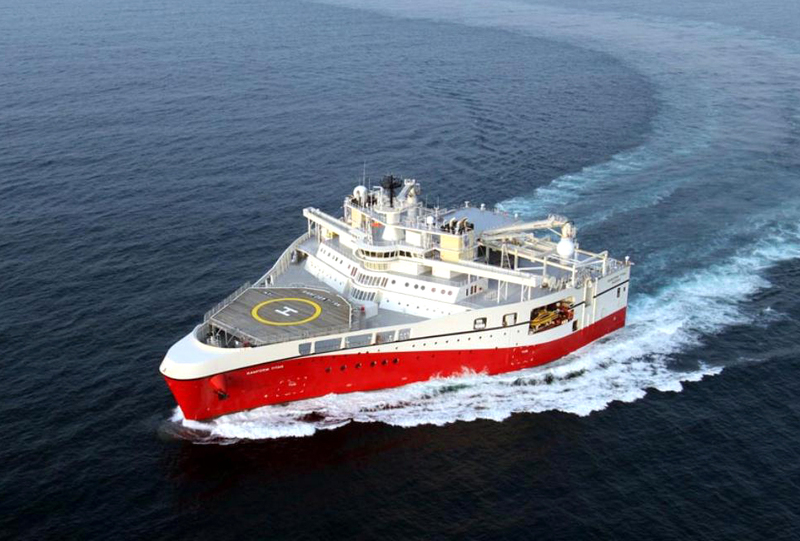 Multimarine Services Ltd successfully completed several repairs on one of the most advanced seismic vessels in the world, PGS’s RAMFORM TITAN. 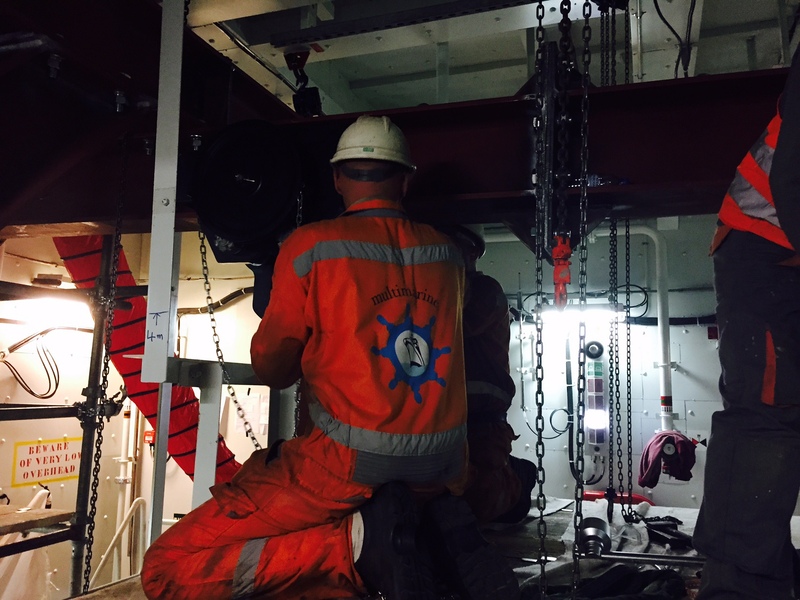 Multimarine’s main task was the design, construction and installation on board of a lifting frame assembly with a trolley beam and chain trolleys to assist in the PEM Motor removal. 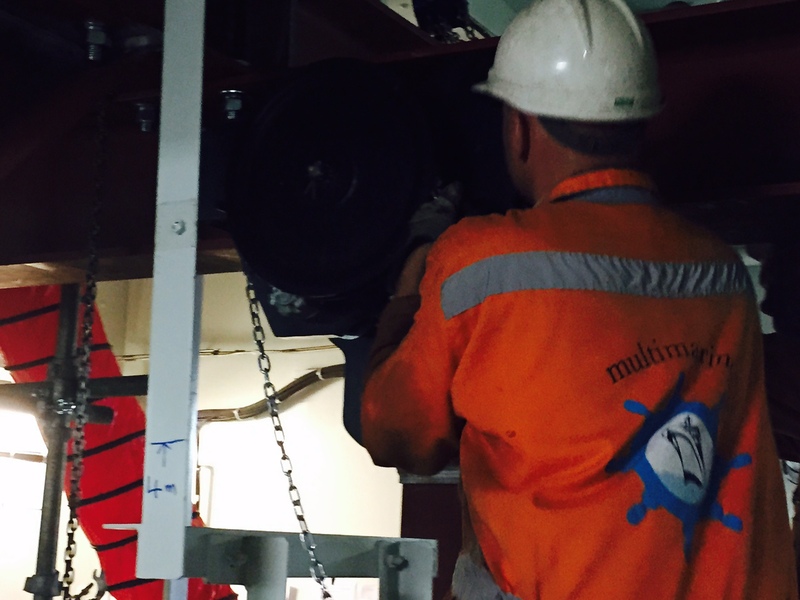 Multimarine’s mechanics also participated together with the maker’s Field Service Engineers in the removal of the PEM Motor. 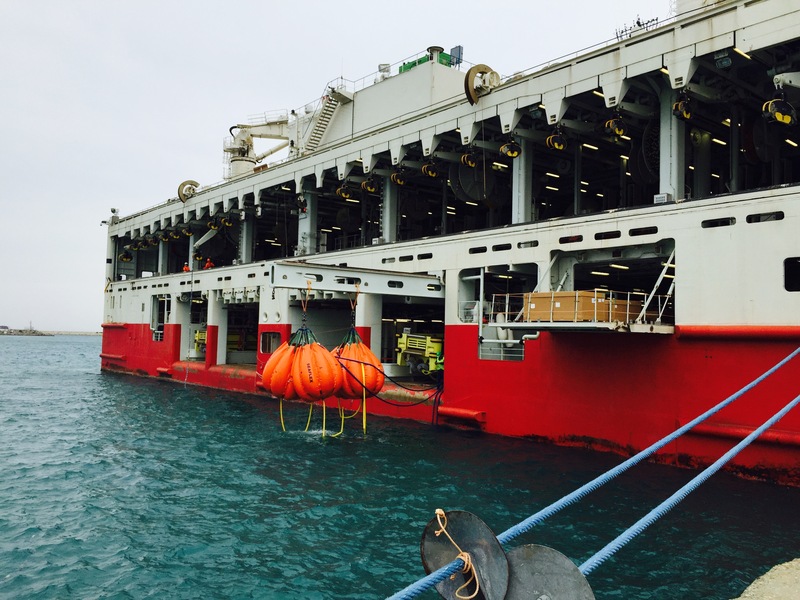 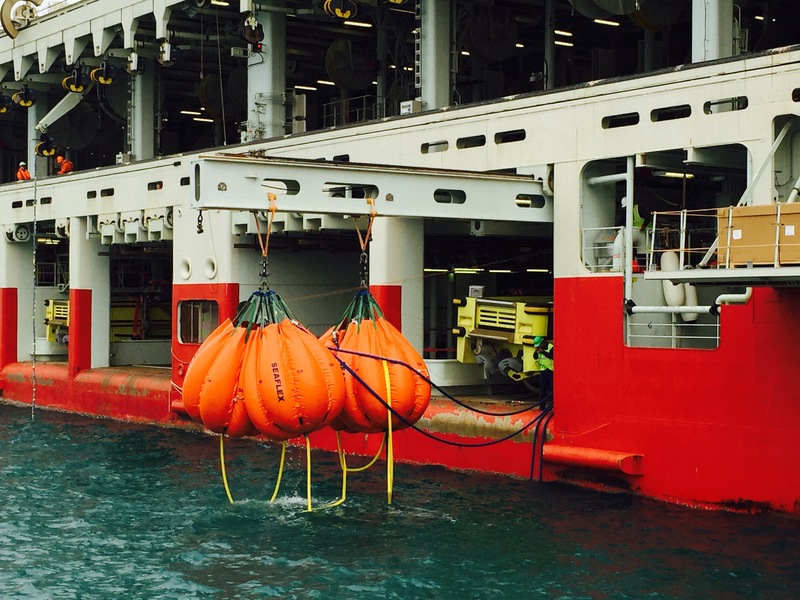 Multimarine’s efforts contributed to the successful completion of a very complex project both safely and on time. 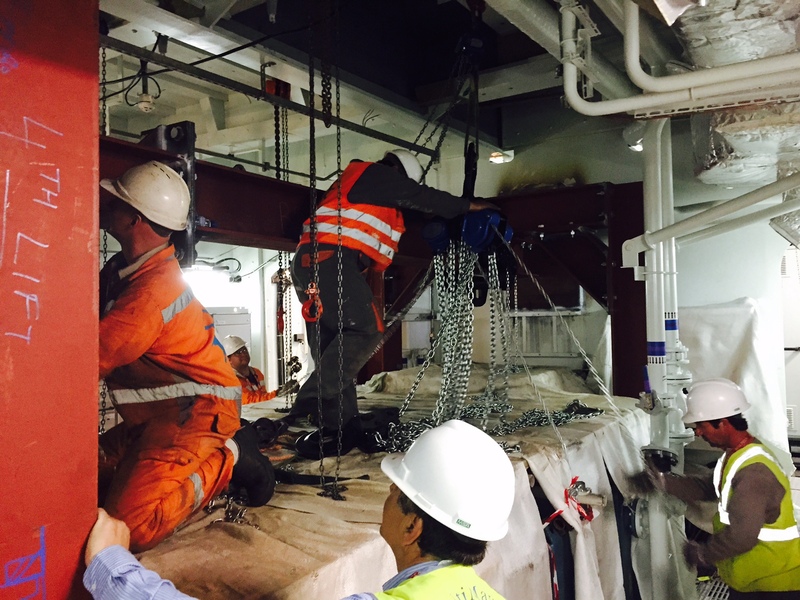 This led to no project downtime, paramount to our client, PGS.